One SNP councillor has been suspended and another is under investigation by the party following accusations of racism. 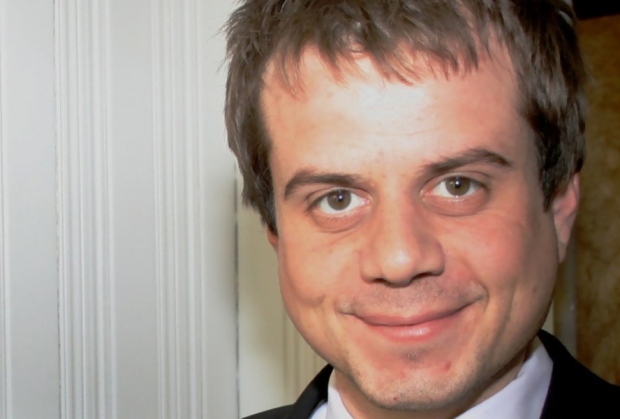 Dundee City Councillor, Craig Melville, was suspended by the SNP a couple of weeks ago and sacked from his job as assistant to Deputy Leader of the SNP, Stewart Hosie, after allegedly sending racist text messages to Humza Yousaf, the SNP's international development minister. 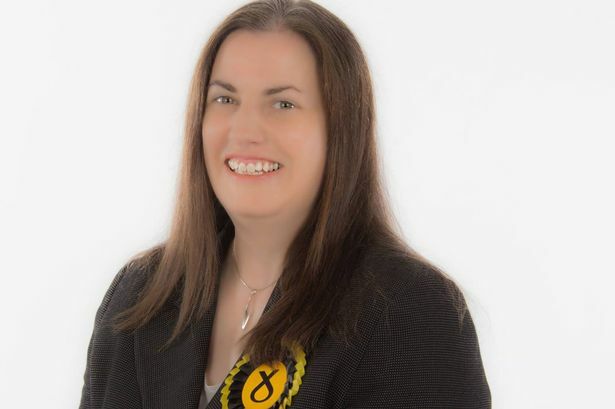 Now North Lanarkshire councillor and Holyrood candidate, Julie McAnulty, has been accused of making racist comments to an SNP activist. Cllr McAnulty is accused of telling activist Sheena McCulloch that she wants to "get the pakis out of the party". She is already involved in a dispute with fellow councillor, Dr Imtiaz Majid, who claims that she and 7 other colleagues only walked out of a meeting where he was appointed convenor of their constituency association because he's not white.